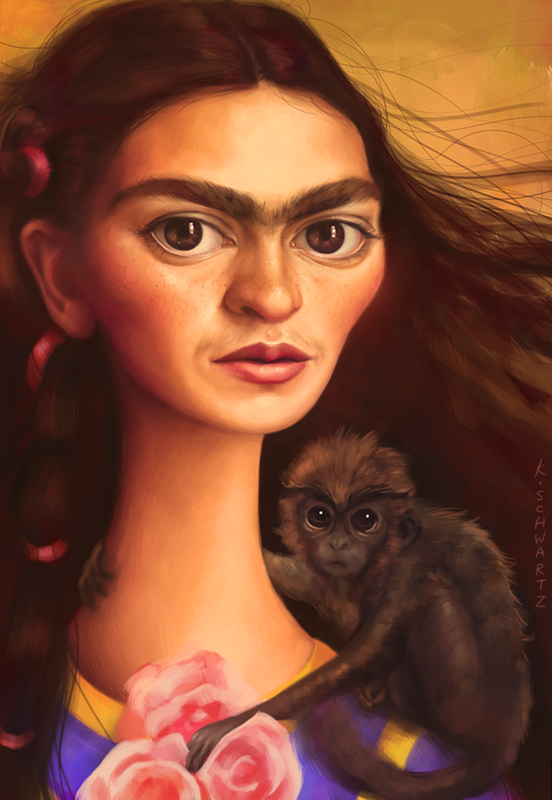 VIVA FRIDA! 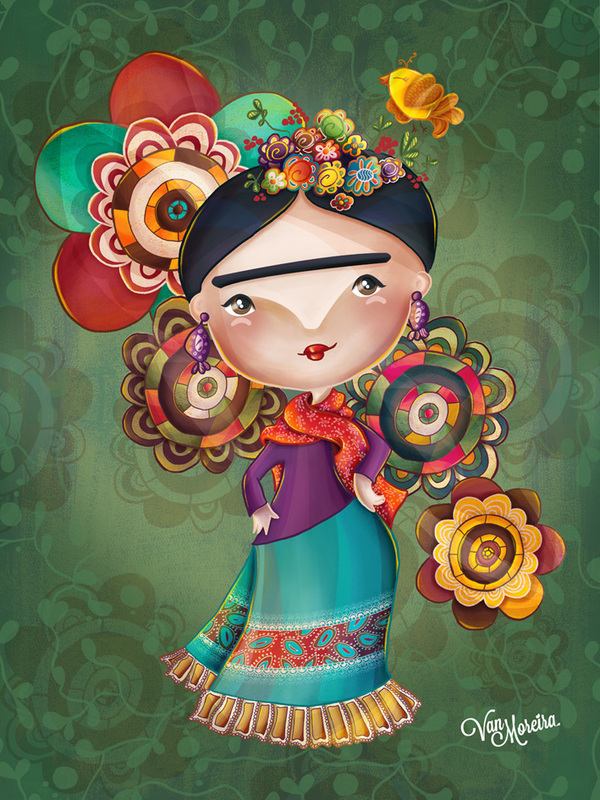 is a project of Illustrations tribute to Frida Kahlo and created by young artists around the world. 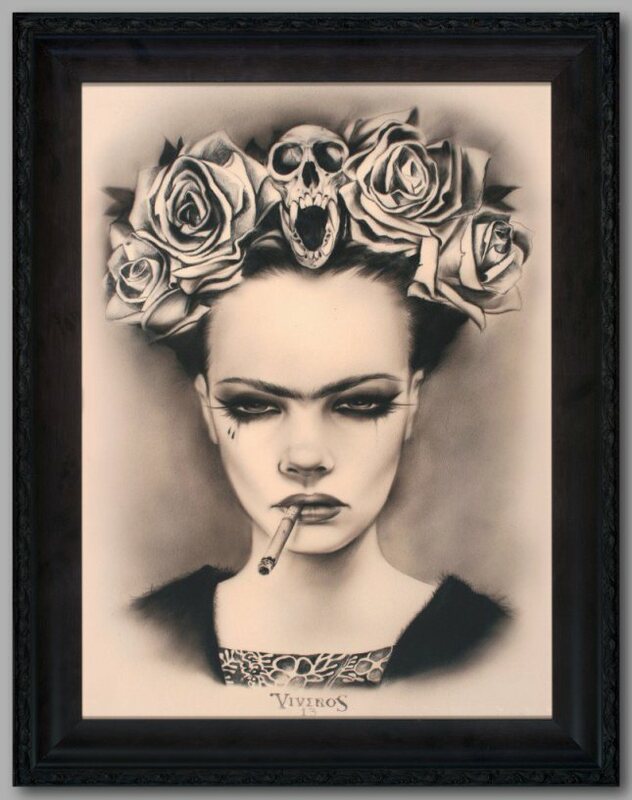 A dark and provocative version of the Californian Brian M. Viveros . 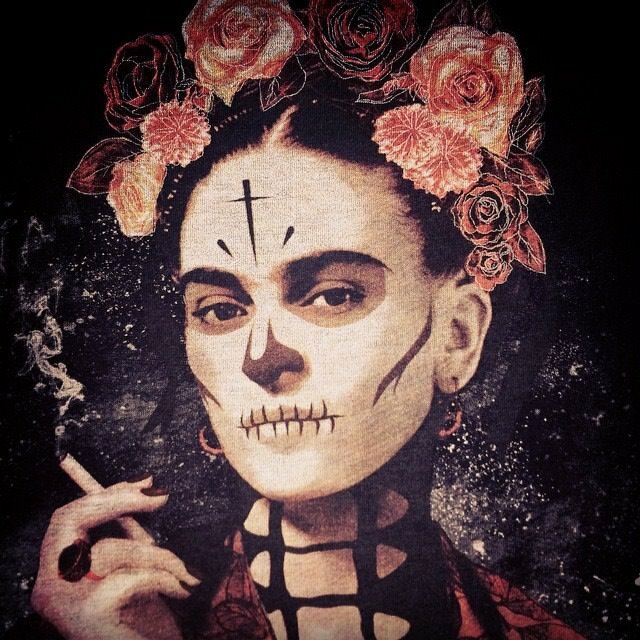 Florida skull Ilnitskaya Mimi , Kazakhstan with tribute to Chavela Vargas included! 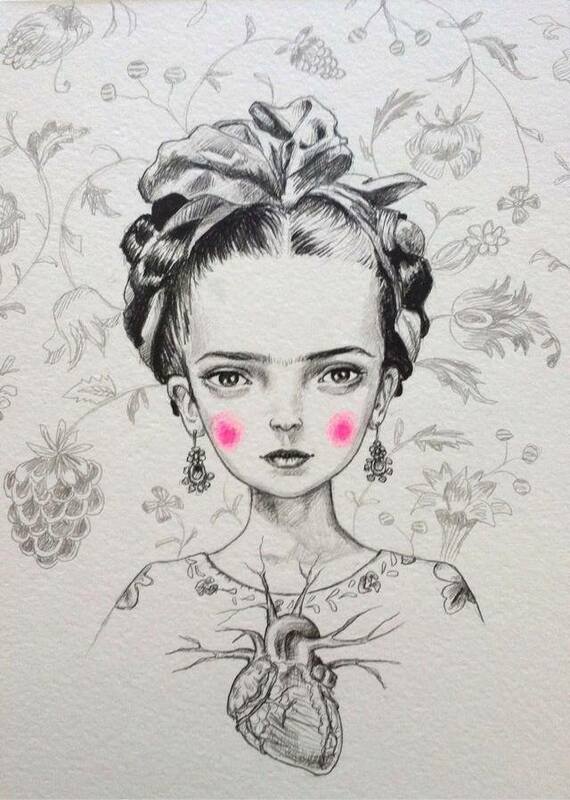 A small and full of symbolism Frida, by Lisa Falzon . 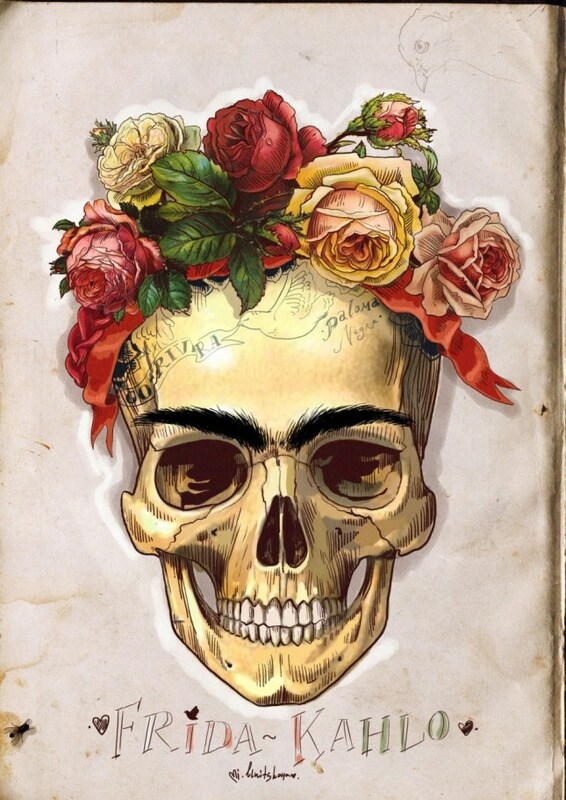 By Julie Filipenko , an artist from Tel Aviv. Screen printing, the study Ikarus Prints of Peru. 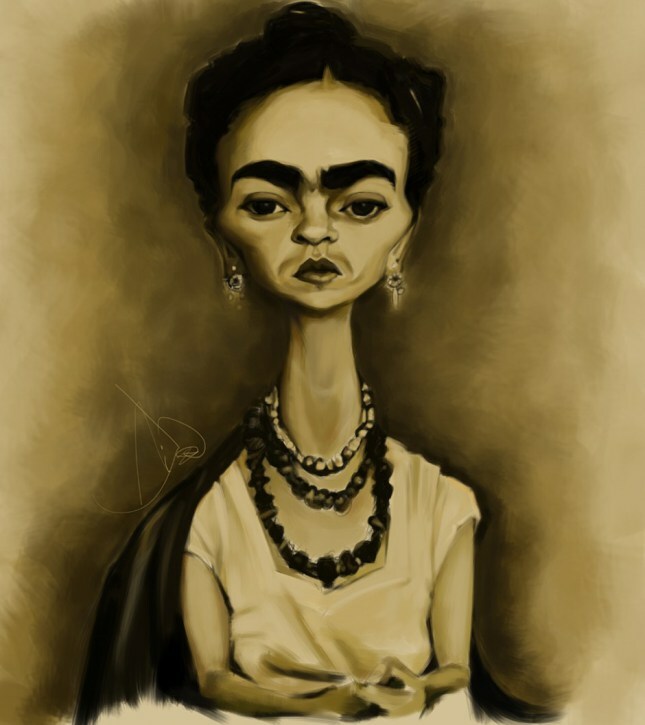 Caricature, by the Russian Nicko Dahlstrom . By the digital artist Kacey Schwartz , San Francisco. 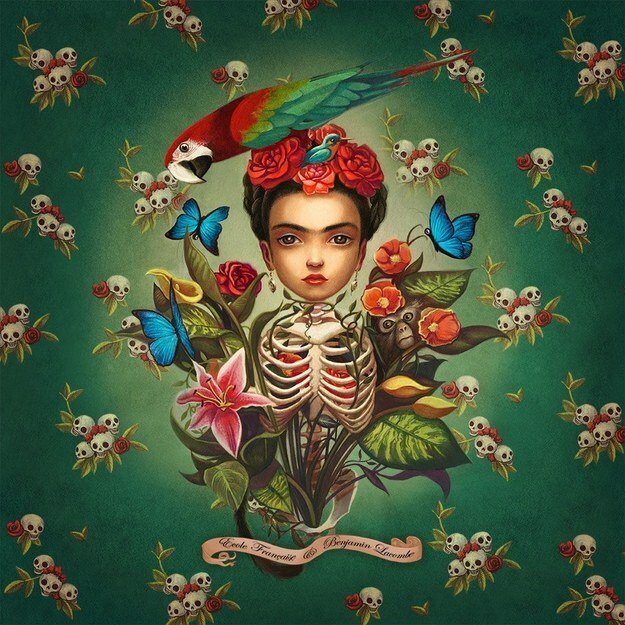 A potpourri of life and death, by the French Benjamin Lacombe . 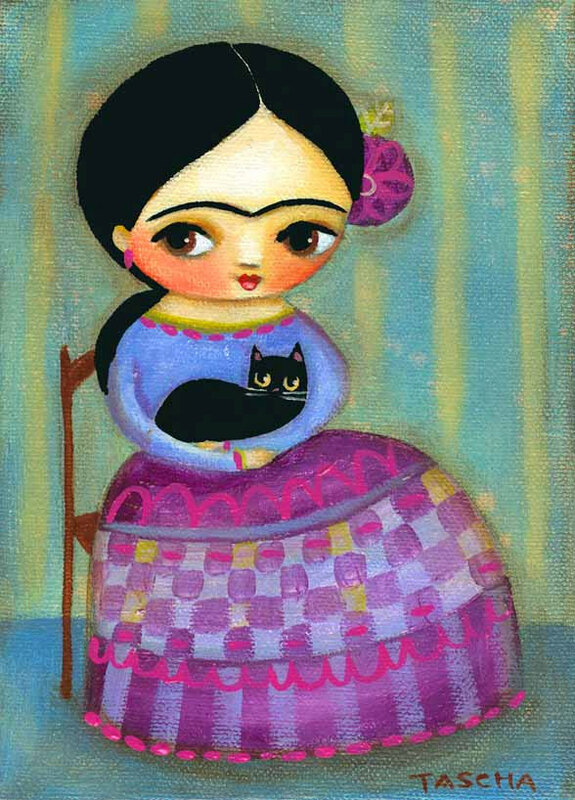 Frida and a kitten, the Canadian Tascha . 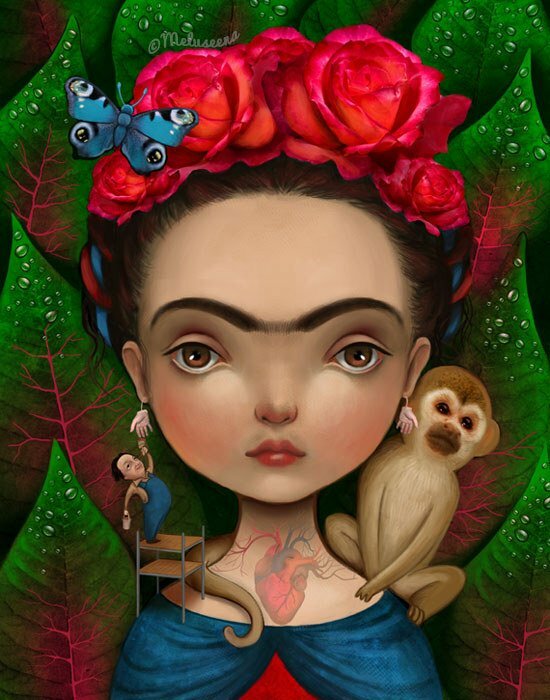 A tender version of Frida, fruit of the imagination of Brazilian Van Moreira . 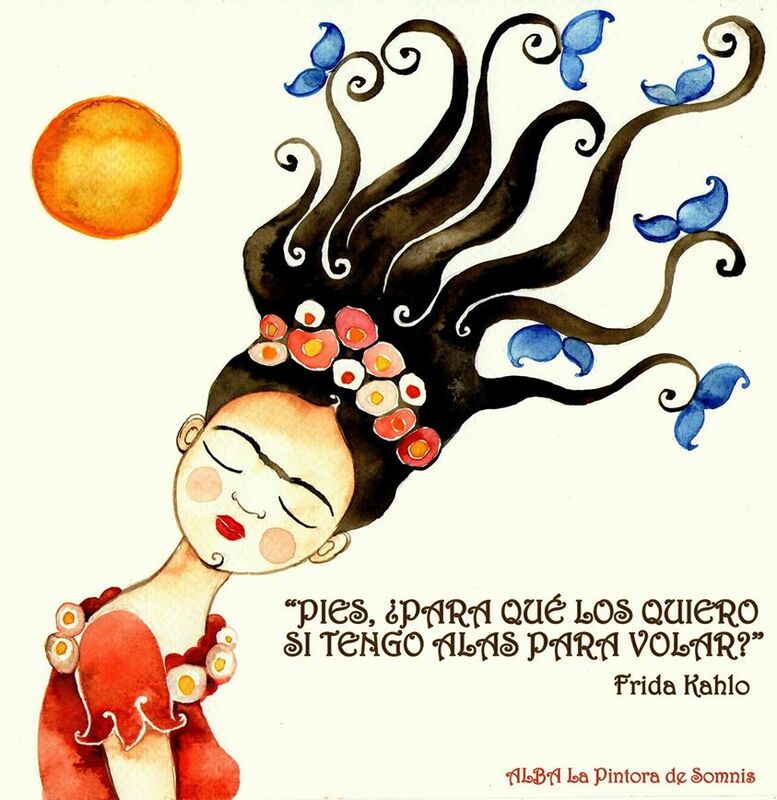 “The flight of Frida”, 2014, with one of his most famous phrases, Alba Somnis The painter . Text and photos taken from website: matadornetwork.com website where you will find all illustrations.